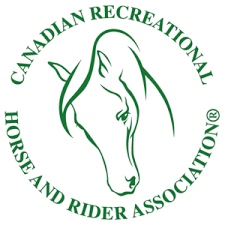 National trails and horse organizations bring their expertise to Madoc, Ontario, sharing best practices and success stories to help you maximize your return on club development, user relationships, policy and practice – with volunteers and other trails supporters. 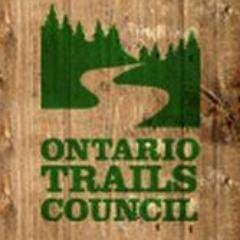 This includes a thorough review of asset integration, trail inventory, trail providers, resort products, and a discussion about the needs and development of an Ontario Horse Trail Tourism Network. There will be a registration desk at the event centre for people wishing to register on the day of the event. Welcoming Remarks from Hastings County, Ontario Trails and Canadian Horse And Rider Association. The story about building, securing, supporting, promoting the forest and its use. With content about the partners, designers, the forest's multi-use capability, the number of people that use it, showcasing our relationship and its significance to the County and to both our memberships. Hamilton Conservation Authority Perspective: Area Lands, Trail Issues, Horses, and other horse opportunities. The story about building, securing, supporting, promoting the HCA Horse Camping, its growth and use. Content about planning and design, its leading edge sports capability, the number of people that use it, and a showcase of its significance to the City and to the Region, and what it is looking for in the land/trail user relationship. Speaker Confirmation underway! Watch this space. The story of building, securing, supporting, promoting the horse trail tourism and attracting tourists to your region. With information about horse tourism team development, rider supports, leading edge services capability, the people that travel with their horse, and with a showcase of successful horse trails in other palces. The Ontario Horse Summit will be held at the Centre Hastings Arts Centre, located in the heart of Madoc, steps from the beautiful Moira River. We will also be visiting the local trails and ranches!